Mirror a video or clone an object easily with Filmora. Advanced features like PIP, Green Screen, Tilt Shift, Face off. If you have the same situation just like Mango and want to mirror or flip the footage, or you mistakenly took the wrong orientation of the video. Even, if your video has been captured sideways or in vertical orientation, you do not need to strain your head viewing the video in such direction. You can have it mirrored and in the end, achieve the right orientation. What's more, you can just use the video editing software from Microsoft (for Windows users) or iMovie (in case you have a Mac too) to mirror/flip or rotate the clips. In this article, I will show you how to mirror a video to achieve this goal, keep on reading, and we will provide you with some tips on how it can be done. Import the video that you need to rotate. 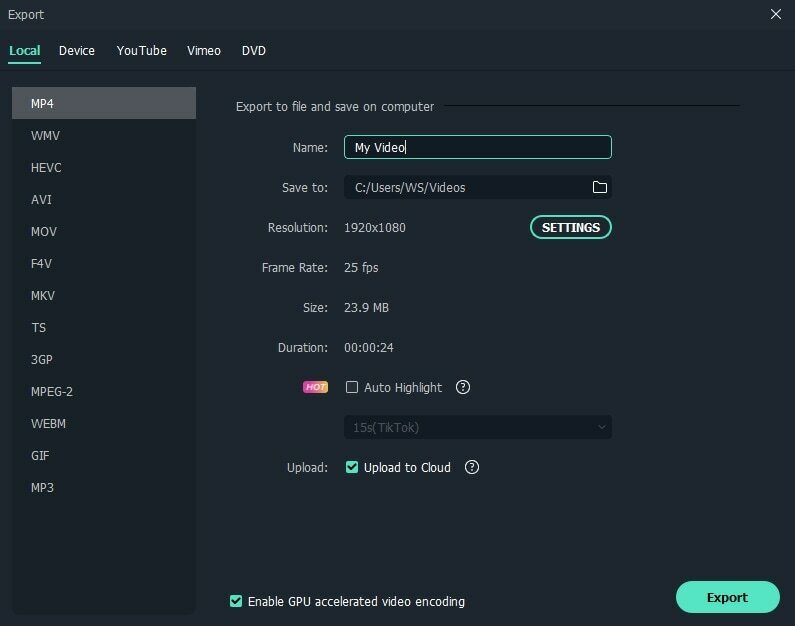 Click on the Import button and select the video from your computer. You can also have it simply dragged and dropped. This should be done if you do not intend to mirror the entire video. Place the Playheader (red marker) on the beginning of the video that will be mirrored. Click on the Split icon and drag the red mark until the end of the video that you wish to rotate. Double click on the timeline of the video and a panel with editing features will appear. You can rotate the video 90 degrees clockwise and anti-clockwise or flip it vertically and horizontally. Select one of the desired rotation effects based on your needs: rotate 90-degree clockwise, rotate 90-degree anticlockwise, flip horizontal, or flip vertical,and then click the OK button to continue. Preview the video footage on the preview window. Export the video once it has already been mirrored as desired. Click on Export to save the file. You can also choose Format to have it saved based on any type of file that is preferred. Indeed, Wondershare Filmora is an excellent choice for anyone who is thinking of how to mirror a video. Aside from being able to rotate or flip the video within a single click, there are other things that you can do. 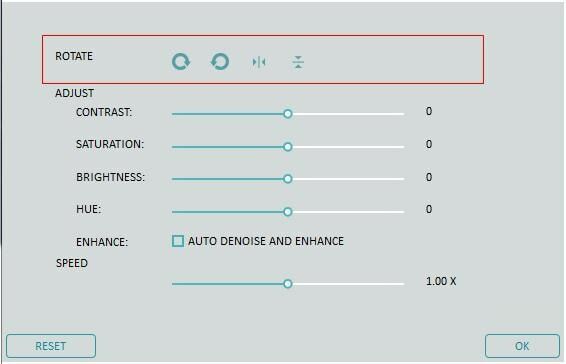 You can also use the trim, split, and crop features. You can even change the speed and make the video slow motion if desired. Lastly, you can have your videos shared in Facebook and YouTube. However, as you may know, Microsoft has removed the installer application from its official website in 2017. And if you are using a Windows 10 system, Windows Movie Maker is not available for you. So, if you want to mirror your video footage easily, download Filmora and follow the steps above. Step 1: Launch Windows Movie Maker and import the video that you wish to edit. You can just drag and drop the video clips to Windows Movie Maker directly. Step 2: If you do not want to flip the entire video footage, you can preview the whole video and split the video footage accordingly. Once you are already on the part of the video that needs to be edited, pause the video. Step 3: Go to Visual Effects tab and click the drop-down arrow to find the Mirror Effects. Select Mirror horizontal or Mirror vertical based on your needs and then the video will be mirrored to the other side horizontally or vertically. Step 4: Once the video is already in its proper orientation, have it saved. Click Save Movie tab and then select “Recommended for this Project.” Save your movie as a new file. This way, the old copy will still be existent, and you can still use it in its original state if needed. Now you know how to mirror and flip a video vertically or horizontally on the free Windows Movie Maker as well as on Wondershare Filmora. With the free windows movie maker, you can also reverse or zoom in and zoom out the clip to create more dramatic visual effects. But with Filmora, you can always to empower your video into next level. 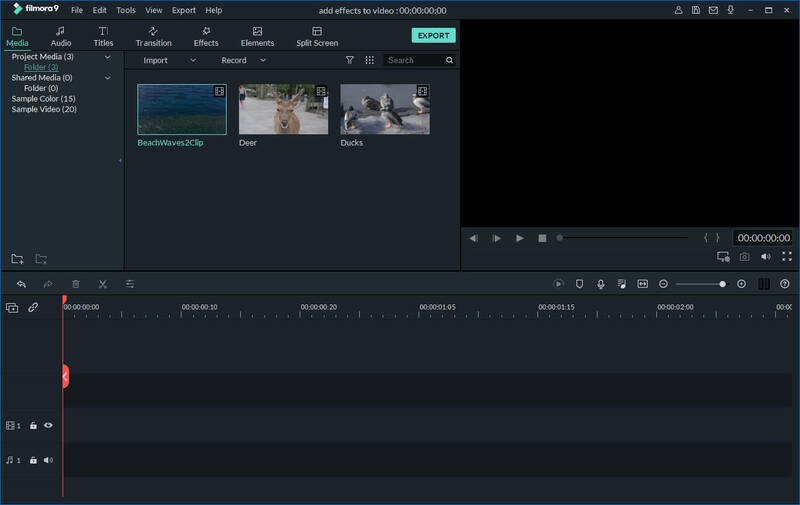 Check the video below to learn how to use Filmora to edit your video.